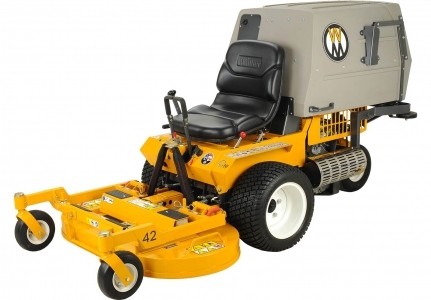 The MC was Walker's first entry into the commercial market in the mid-90's. 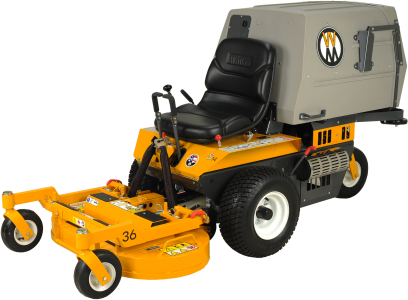 It uses a 19-hp Kohler OHV engine and an efficient design to deliver power to decks of all sizes and types up to 62 inches and a number of implements and attachments. 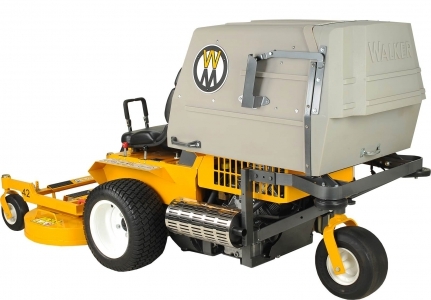 For 2014, the MC has been updated to a tilt-open body style making it easier to completely expose the drive train, and it is now standard with a 7-bushel catcher; making it a well-balanced, easy-to-operate machine. 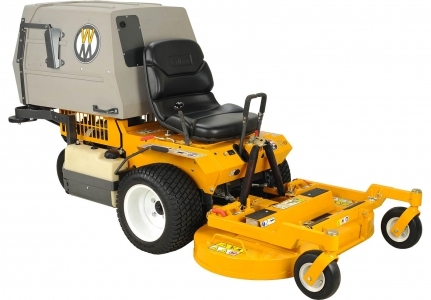 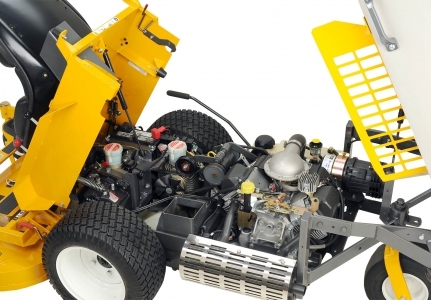 The C19 is a popular machine for commercial operators needing a compact mower for high-end property maintenance.